Remember when Konami dropped that wild remake of Castlevania: Rondo of Blood on the PlayStation Portable that also came with the original game and a solid port of Symphony of the Night? That was one of the PSP’s finest moments, and it looks like Konami could be dipping back into that well with a new collection called Castlevania Requiem, ostensibly coming to the PlayStation 4. The Game Rating and Administration Committee, the government-run games rating body of South Korea, has posted a listing ahead of Tokyo Game Show 2018. It is for something called Castlevania Requiem. The listing also names Symphony of the Night and Rondo of Blood, implying this release is a collection of sorts, and both “PS4” and “ENG” appear in the title as well. 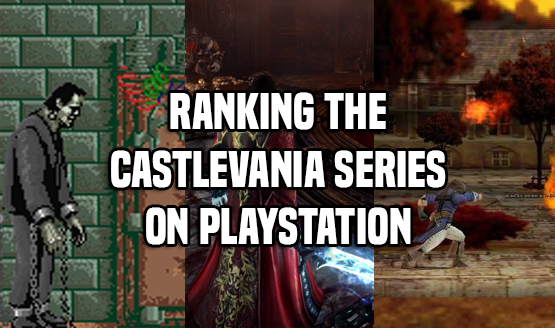 Anything further than that is speculation, but there’s no denying Castlevania is pretty hot right now. Konami has been pretty active with its classic IP. Not only has Super Bomberman R been a success (including the addition of multiple Castlevania characters there), but Super Smash Bros. Ultimate is also turning into a big Castlevania showcase. Richter and Alucard, protagonists of Rondo and Symphony, are even in it, with the former being a playable fighter. There’s also the Netflix show, which is headed towards a second season. You can still buy Castlevania: The Dracula X Chronicles and Symphony of the Night on the PlayStation Store right now, but Konami is no stranger to having multiple versions of its IP out and about.